Harper's Bazaar had a good year. 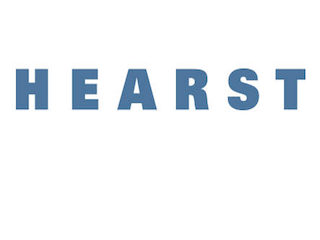 Hearst has announced the winners of its 2015 editorial excellence awards. The winners spanned 12 brands, but Harper’s Bazaar took home the most with three — Print Innovation of The Year, Cover of the Year and Best Photography.